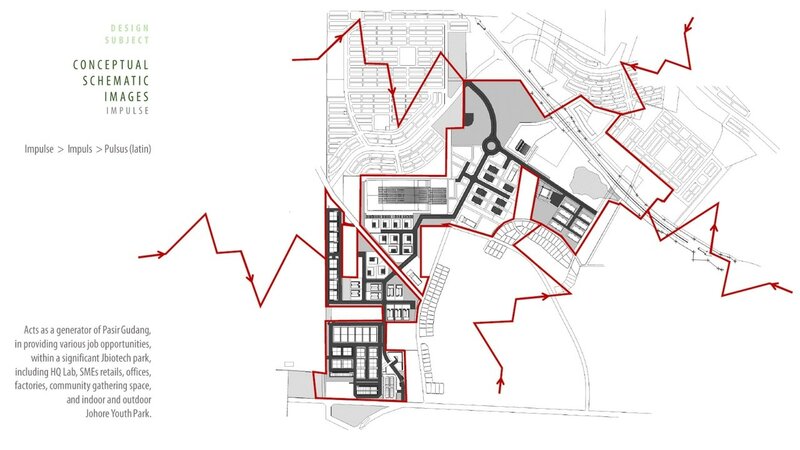 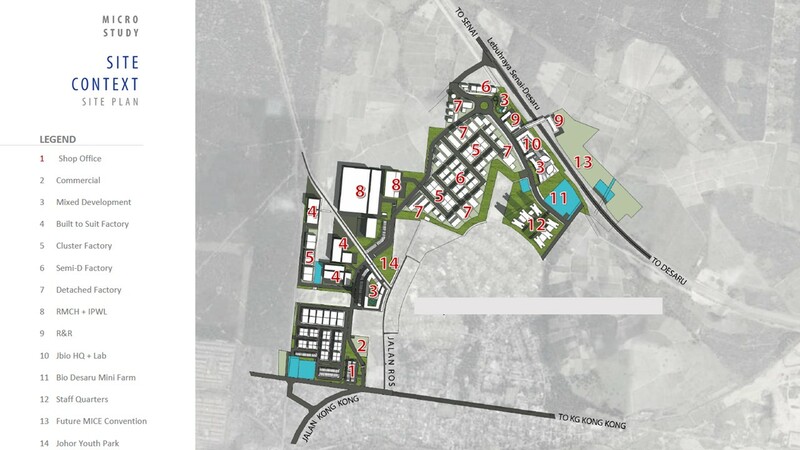 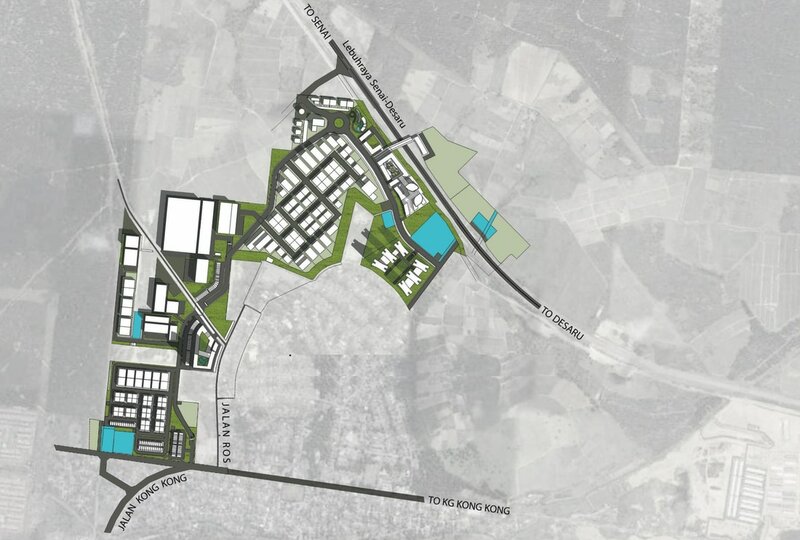 This is a Planning commission for industrial hub covering 140 Ha of land at the southern part of Malaysia. 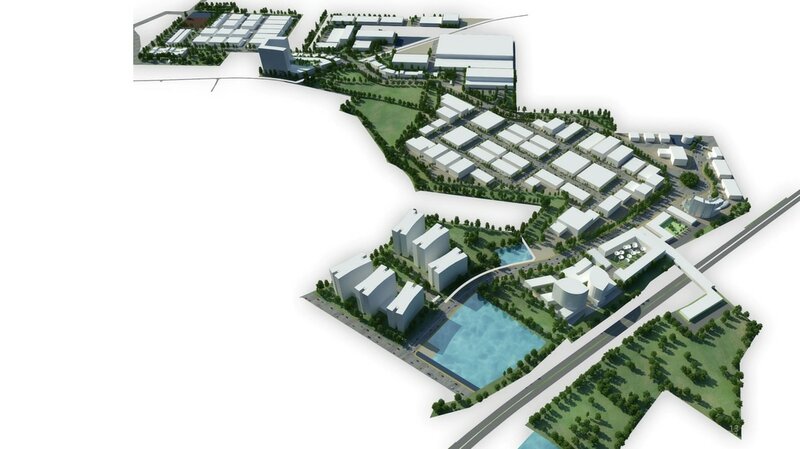 Taking cue from some very successful model of Singapore such as Ascendas, a new approach has been blown to revive the otherwise the old paradigm of industrial land that has been branded the stigma as an agent of pollution. 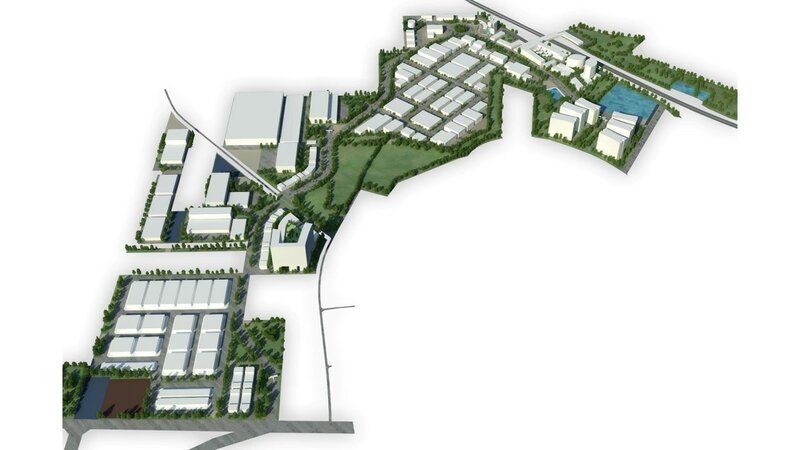 The new approach called for firstly, communication network between the biotechnological farm, biotechnological manufacturing hub and biotechnological distribution hub. 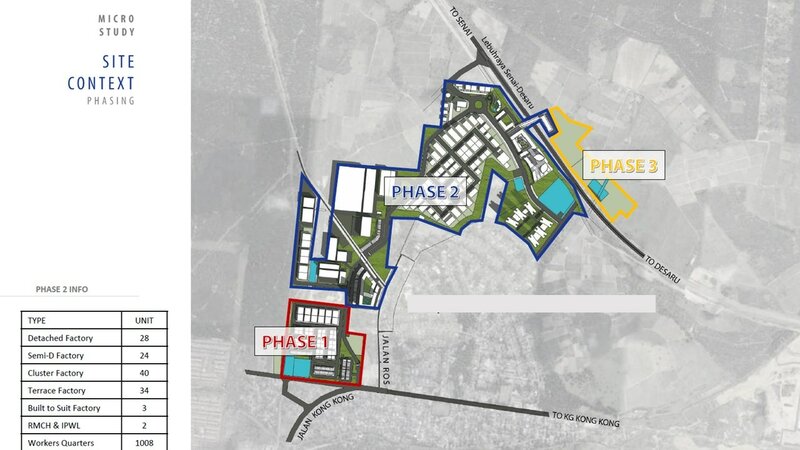 These three components shall distributed strategically to maximize on its proximity to the airport and seaport. 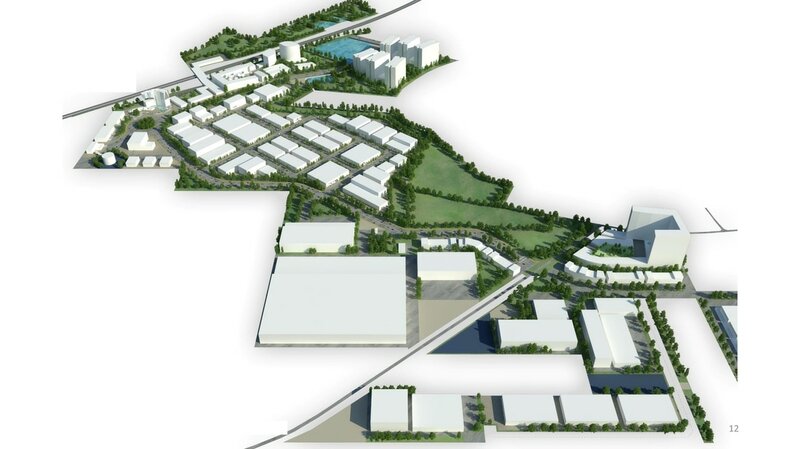 Supportive development such as recreational, hobby farms, residential enclave, biotechnology research institute and headquarters, logistic, environmental management and so forth were clustered embracing each and every of these 3 core activities of the biotechnology park.